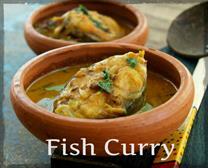 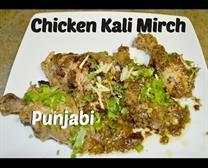 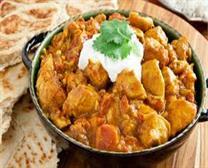 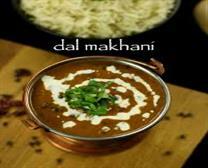 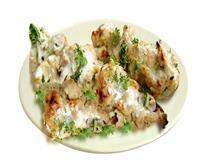 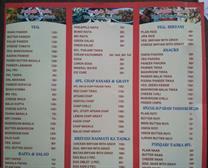 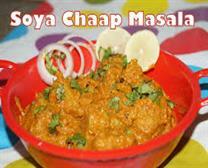 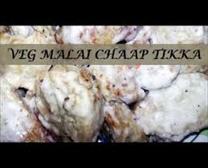 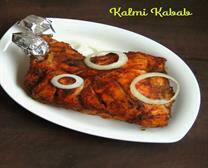 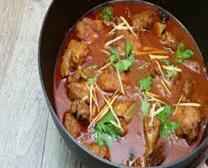 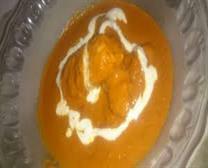 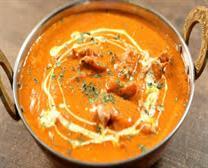 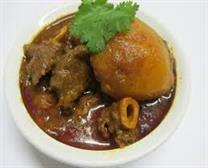 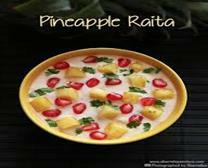 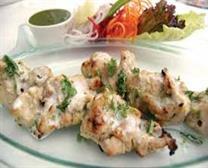 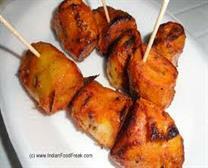 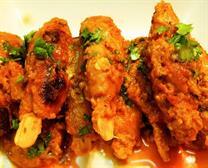 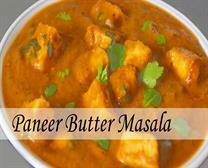 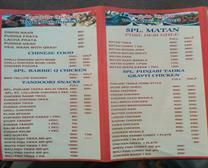 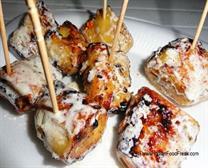 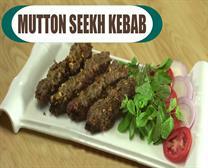 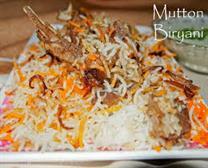 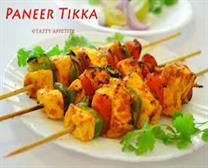 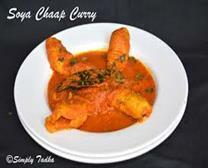 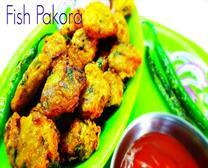 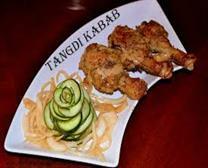 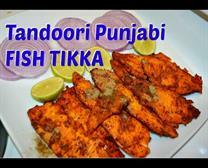 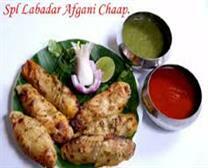 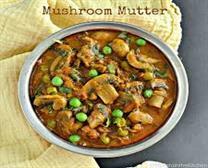 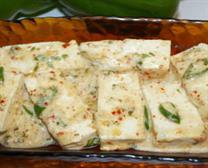 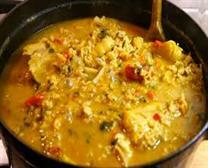 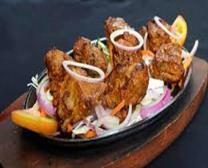 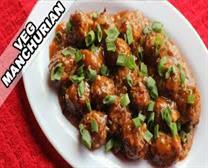 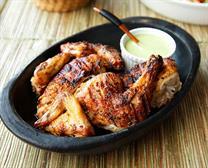 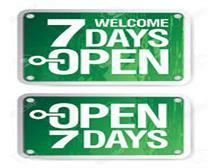 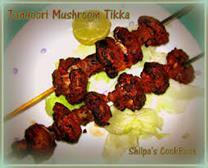 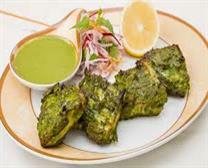 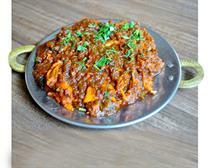 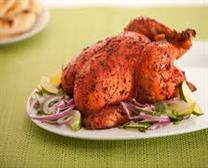 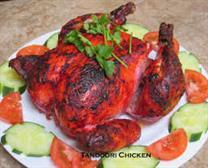 We Provide Fresh Soya Chaap, Tandoori Chaap, Malai Kofta, Mashroom, Paneer, Afgani Chaap, Mutton, Fish, Chicken in Jind. 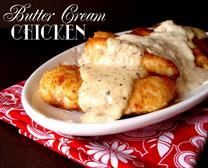 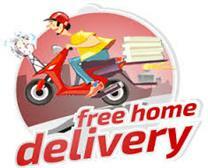 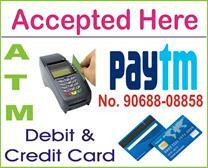 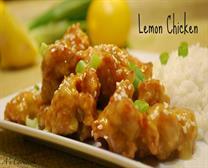 Call @ 8607735428 Free Home Delivery. 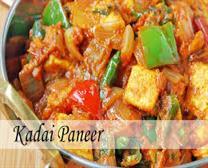 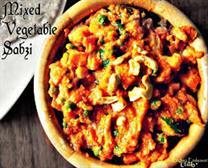 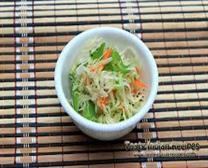 We are a unique brand of veg & non veg foods in Jind.